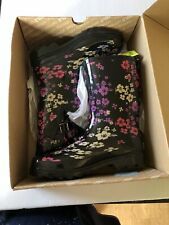 SPONSOREDWestern Chief Children's Size 9/10 Cold Weather Winter Boots! 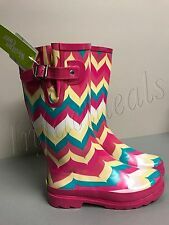 NEW Western Chief Girls' Snow Rain Boots TWINKLE STAR ~ Various Sizes ! ! 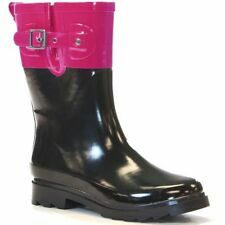 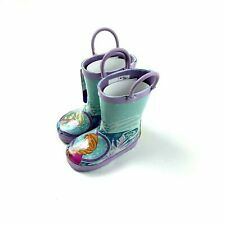 Western Chief Kids Ridge Mod Garden Neoprene Boots ~ Various Sizes ! ! 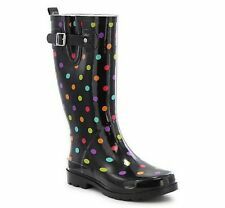 Western Chief Women's Leopard Rubber Rain Boots - Tan - Various Sizes - NEW!